We are located north of Dallas in Plano, Texas and offer convenient driver education class times. Our first priority is safety for your child and our students. We have certified instructors who provide the best in driver education instruction. 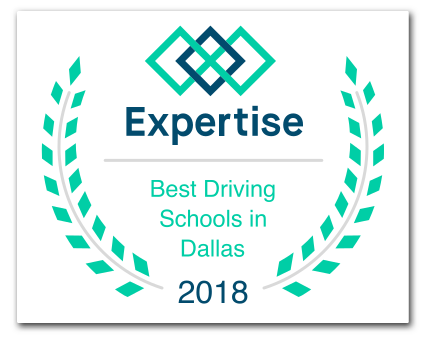 Nominated one of the best driving schools in Dallas 3 years in a row! Less than 4 miles from any Plano high school. State of the art projections. Audio, visual, and kinesthetic teaching styles. Small classes – no more than 15 students per class. Certified adult trainer. Certified classes. Locally owned business contributing to community service and charity causes. Take the Texas Driver License Road Test Here! We are excited to now announce that we are now certified to give the road test. No more standing in those long lines, or trying to schedule a test that is months away. Our teenage driving classes meet for 2 hours every evening, Monday-Thursday, for 4 weeks. The course fee covers these 32 hours of scheduled classroom instruction plus 14 hours behind the wheel, to be scheduled at the student’s convenience. Seats go fast, so sign-up today online to reserve your spot! We hold 6-hour adult driving classes during the second and fourth weeks of each month. The six hour course is taught in 3 sessions – 2 hours on Tuesday, 2 hours on Wednesday, and 2 hours on Thursday. Participants must complete all 6 hours of the course. Class times vary, so please call us to find out current and upcoming times. 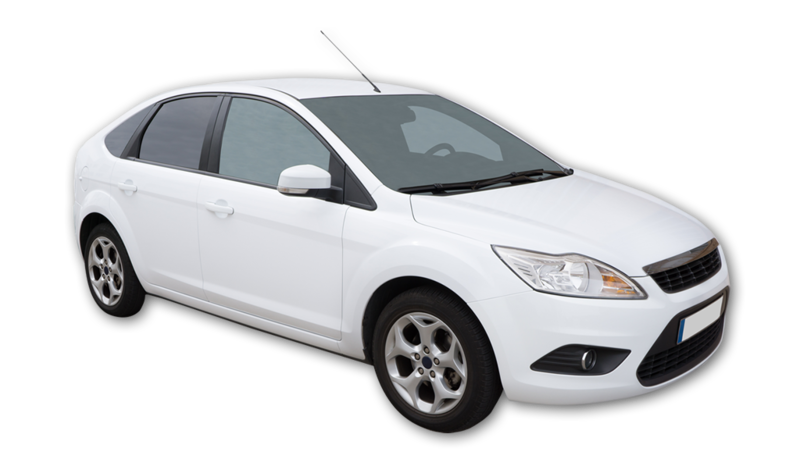 Private driving instruction is also available. If you took the adult driving class with us, then driving lessons are $40 per lesson up to 7 lessons. If you sign-up for 7 lessons, we offer a $15 discount off the total price. If you didn’t take the adult driving class with us, driving lessons are $45 per lesson with a minimum of 2 lessons.